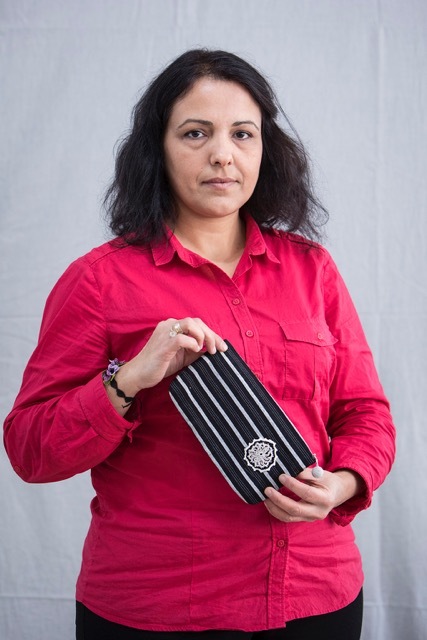 In May 2014 the whole world witnessed the worst industrial disaster of Turkey’s modern history when a mine exploded near Soma, in the Manisa region of western Turkey. Over 300 miners died and many more lost jobs when the unsafe mines were shuttered. The tragedy had both environmental and economic implications as once-fertile farmland areas, devastated by the mines, provided no means of income generation for newly-unemployed miners, or for widows in this poor working-class region where women do not traditionally work outside the home. The disaster left the whole community destitute. 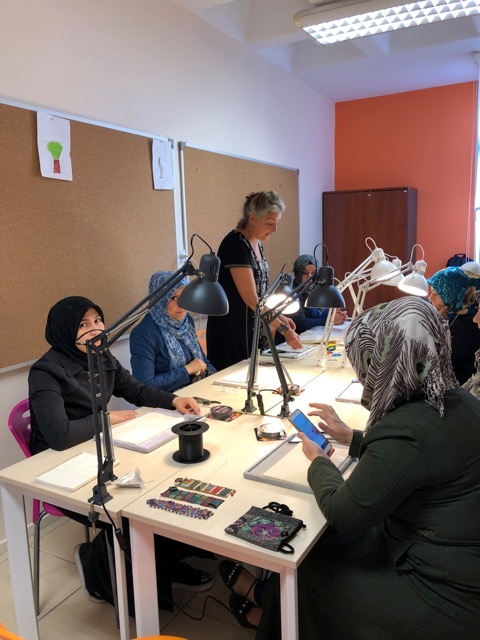 Partnering with the Soma branch of the CYDD, a nationwide NGO in Turkey, AnARt developed a local microenterprise project in Soma funded by the Poverty Alleviation Fund and the Turkish Philanthropy Fund. 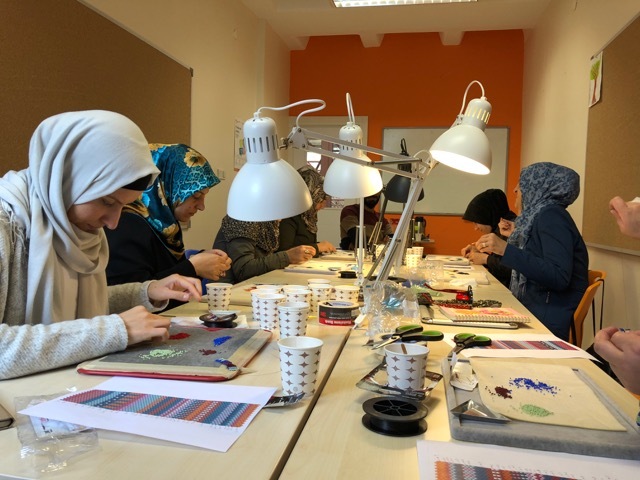 In March 2015, a group of 24 women took part in a two-week initial workshop on production of contemporary crafts using their traditional skills. The two international designers leading the training have worked on similar projects in Gaza, Nepal, Tibet, Myanmar and India. 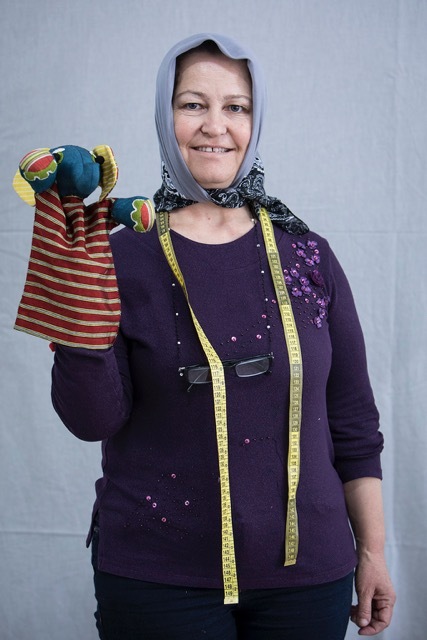 The March workshop resulted in a new women’s enterprise. 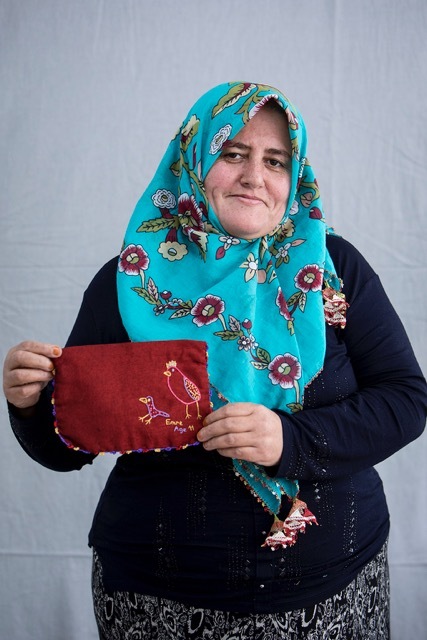 Soma Artisans create and market unique handmade products using their traditional crochet and needlelace (oya) skills. Their stock include beautiful, useful objects in traditional styles with a modern flair. 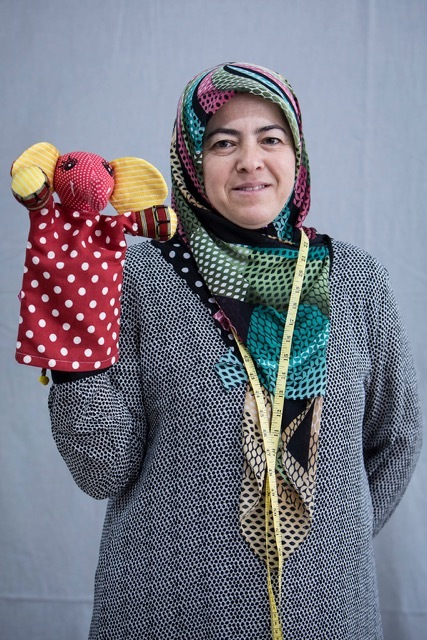 In one of their most popular lines, children’s lively drawings are adapted with embroidery by their mothers. 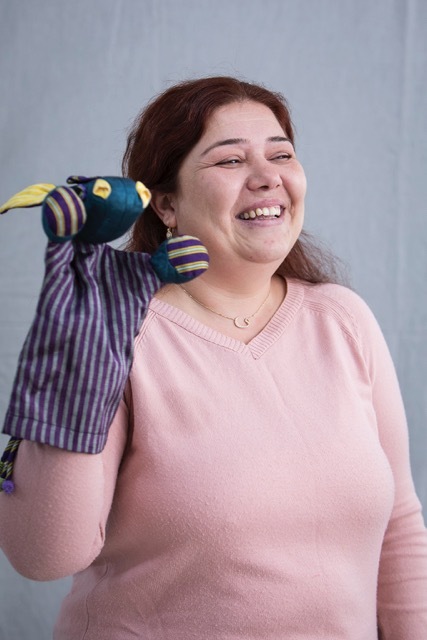 The children’s creations not only decorate a range of bags and purses, but also inspire designs for toys and puppets. Features of the toys, such as eyes and ears, are made with crochet. 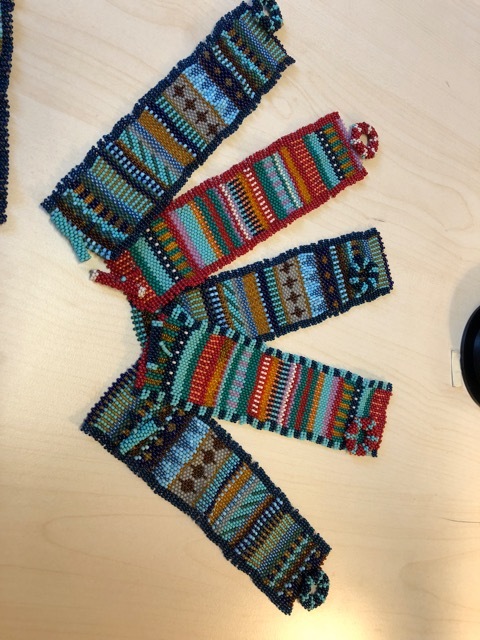 Within a year the Soma Artisans group formed a cooperative, Rota Handicarfts and Food Products Cooperative in order to diversify their programs and include more women. 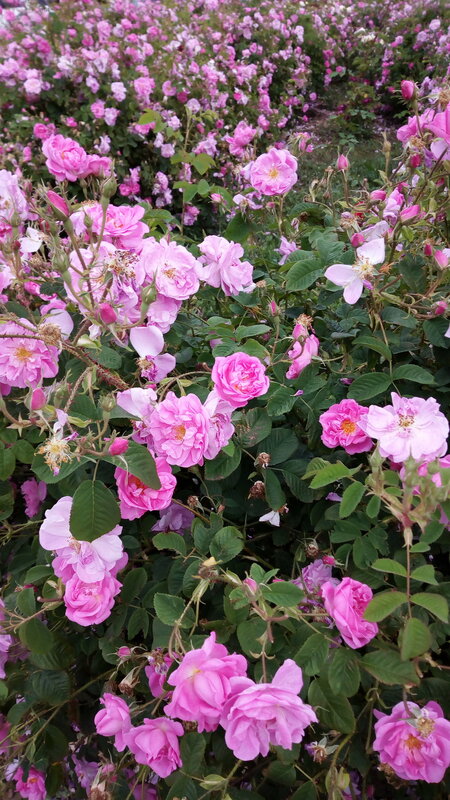 The profit from sales both locally and internationally enable members of the cooperative to earn a steady income while extending the opportunity to a larger number of participants. 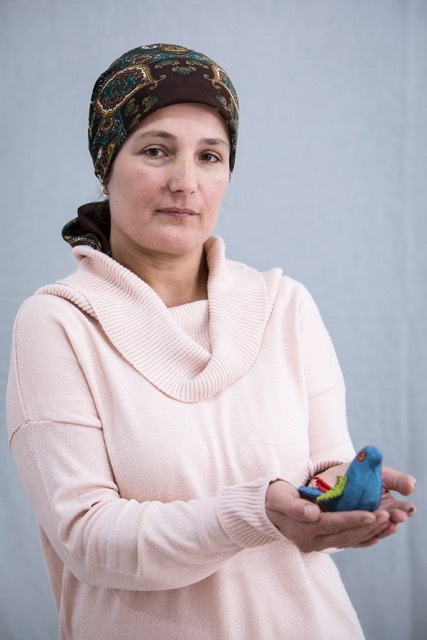 Participation has been highly competitive; there is currently a waiting list of 185 women. 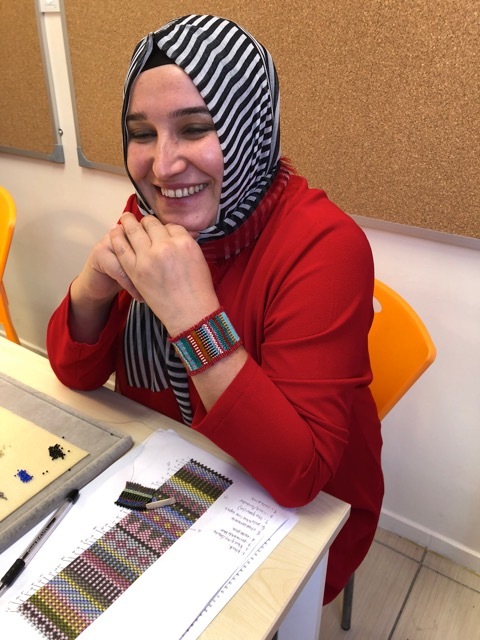 The arts of an ancient civilization, revealed amid acres of rose fields and goats of many colors, have inspired a new project to provide sustainable income for women artisans near Sagalassos, in southwestern Turkey. 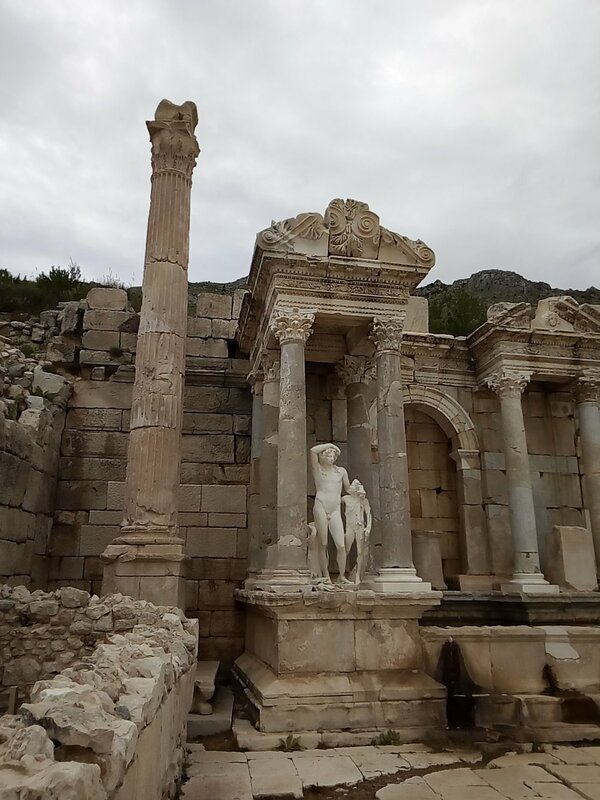 In the nearby village of Aglasun, the nonprofit Sagalassos Foundation sought ways to preserve and promote the ancient location while providing economic benefits to local artisans. 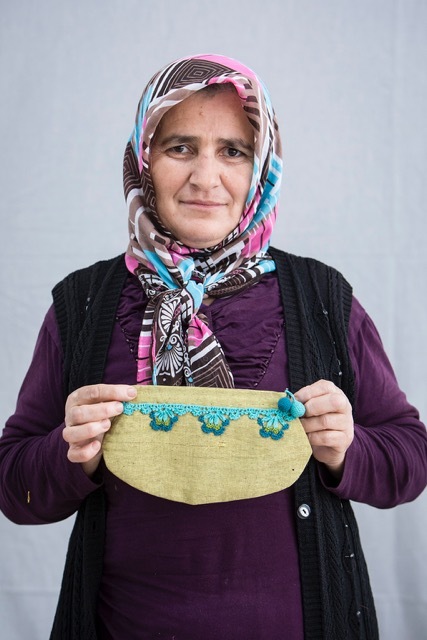 “There are no ways for women to earn an income here,” said villager Hulya Duman. 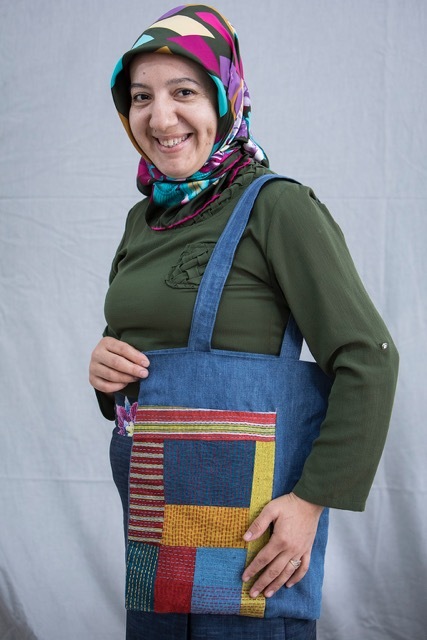 The foundation approached Anatolian Artisans, based in Washington DC that works with low-income Turkish women artisans, to help Aglasun villagers create handicrafts for sale to the site’s many visitors. 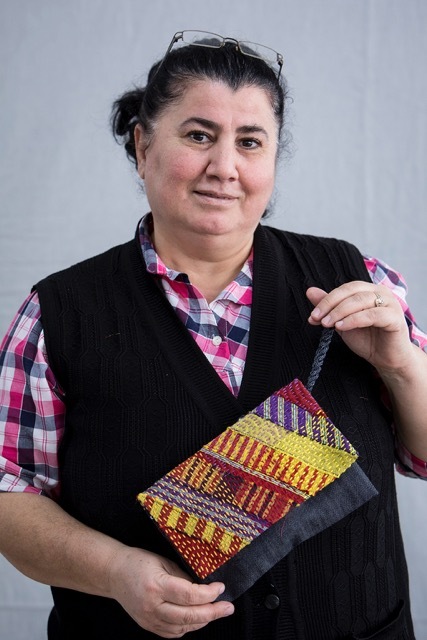 The first “Sagasun Arts” workshop, named to honor both the site and the village, was held in October 2018 and involved a group of 20 local women. 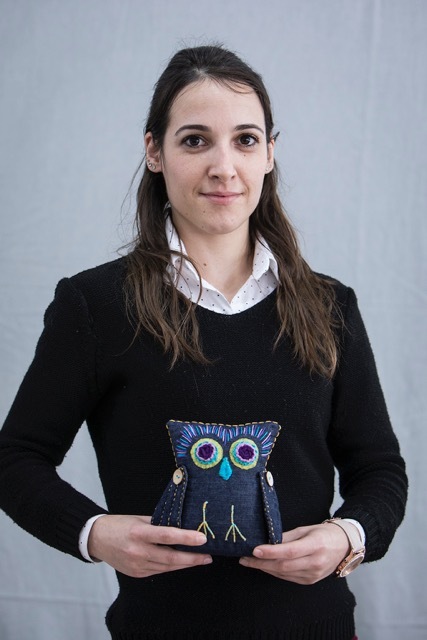 Experienced international craft designers trained them to develop products reflecting the site and area culture. 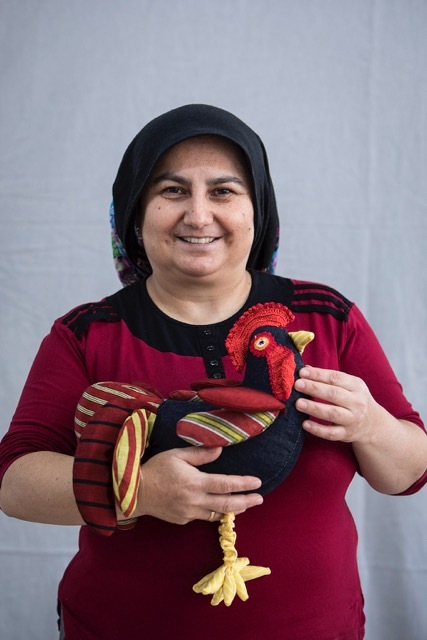 The products created using traditional skills are beginning to provide a sustainable income and a measure of economic independence to the women of Aglasun. Turkey has taken in some three and a half million Syrian refugees, and some 500,000 of them are now living in Istanbul. Children are about 150,000 of that group. This influx is already causing political and economic instability in Turkey, where resources and public patience are wearing thin. 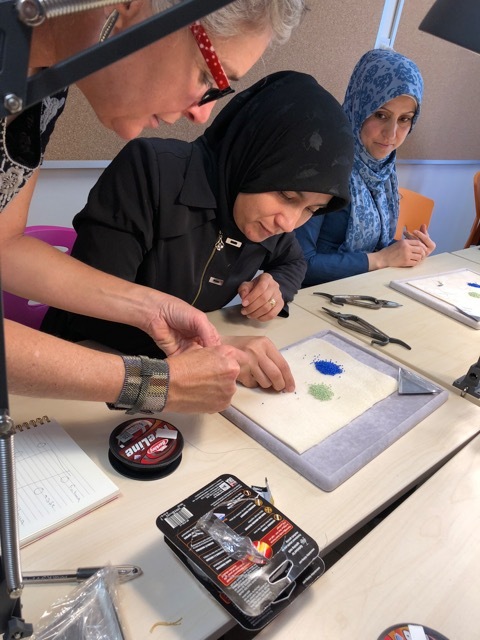 Anatolian Artisans partnering with the Istanbul based long time refugee rights organization Support to Life started a pilot project to help deal with this situation by assisting skilled Syrian refugee women in generating income for their families through highly marketable craft production. They need trainings in producing market ready products that will sell in international and domestic markets. 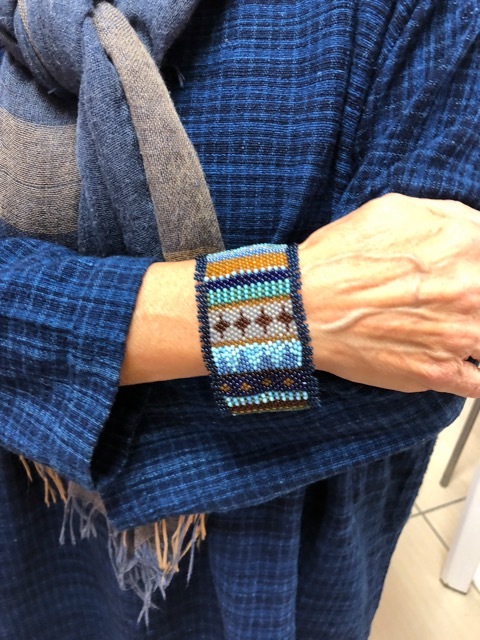 Working under the guidance of an international designer and marketing experts the women created beautiful bead bracelets that are being exhibited at the Frankfurt Ambiente Fair by the UNHCR to obtain wholesale orders. 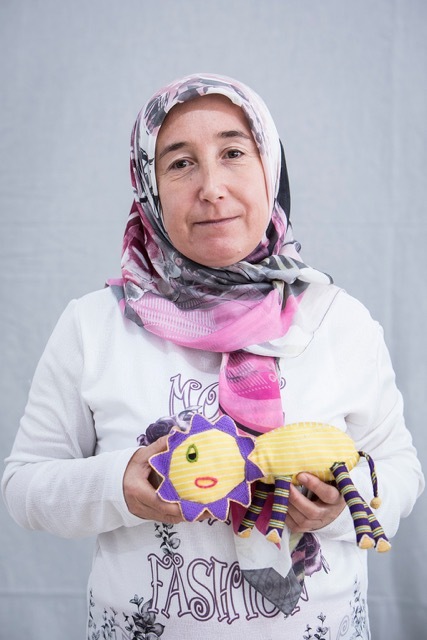 The goal of the project is to assist the Syrian women to start an enterprise that will be self –sustaining in two years.